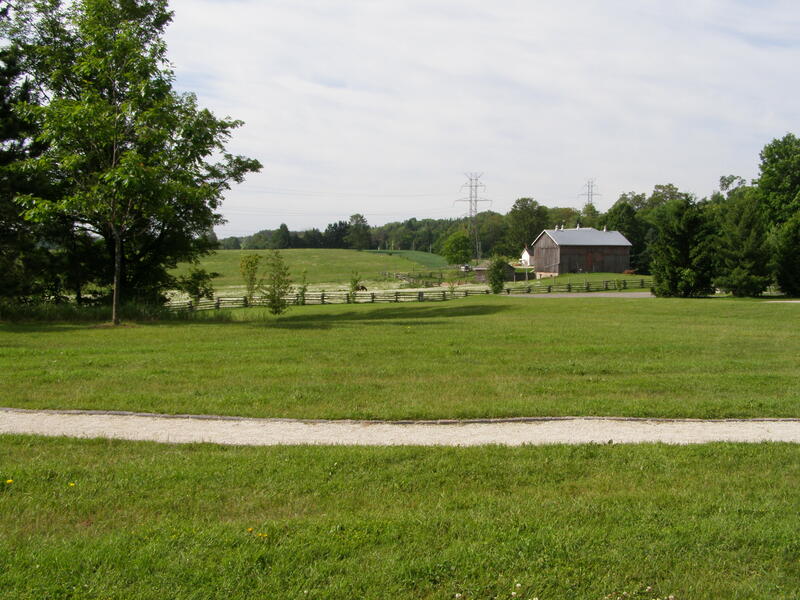 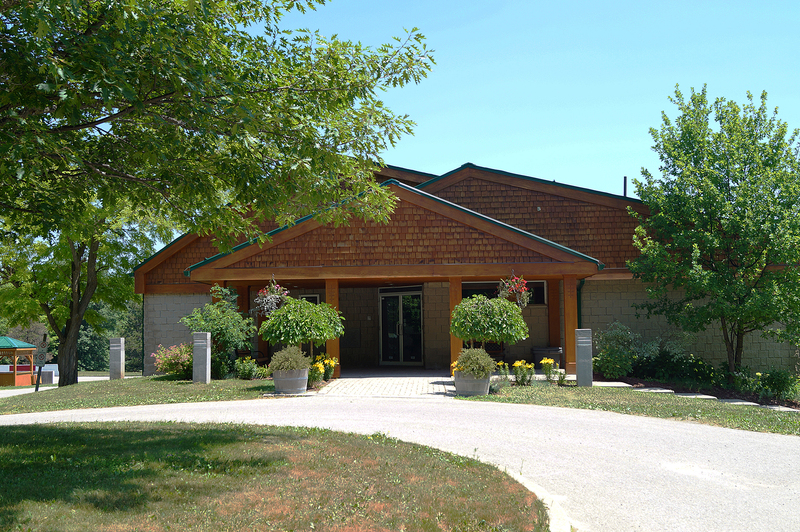 Mono Community Centre is located in the picturesque hamlet of Mono Centre. 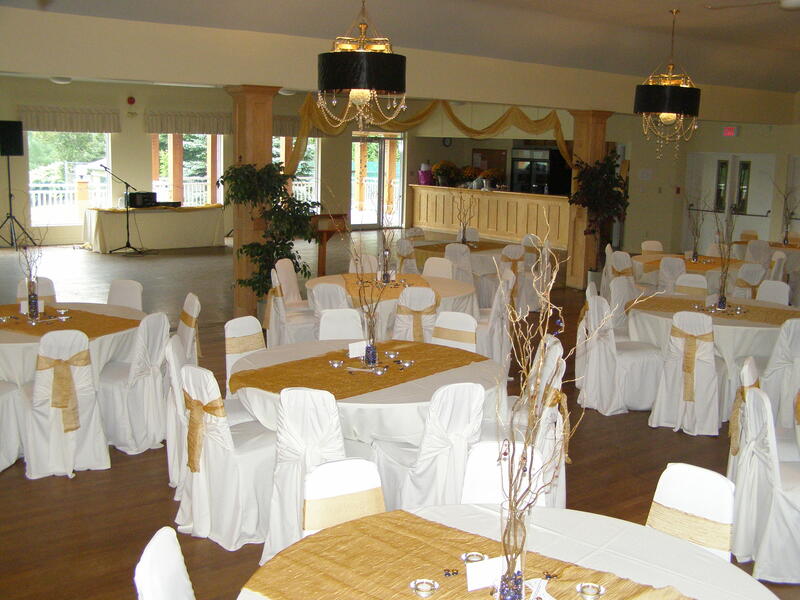 It is situated in a 15-acre park with ample parking, the Mono Tennis Club courts, a baseball diamond, picnic tables and a children's play area and a very attractive gazebo which may be used for wedding photographs or reserved for the actual wedding ceremony. 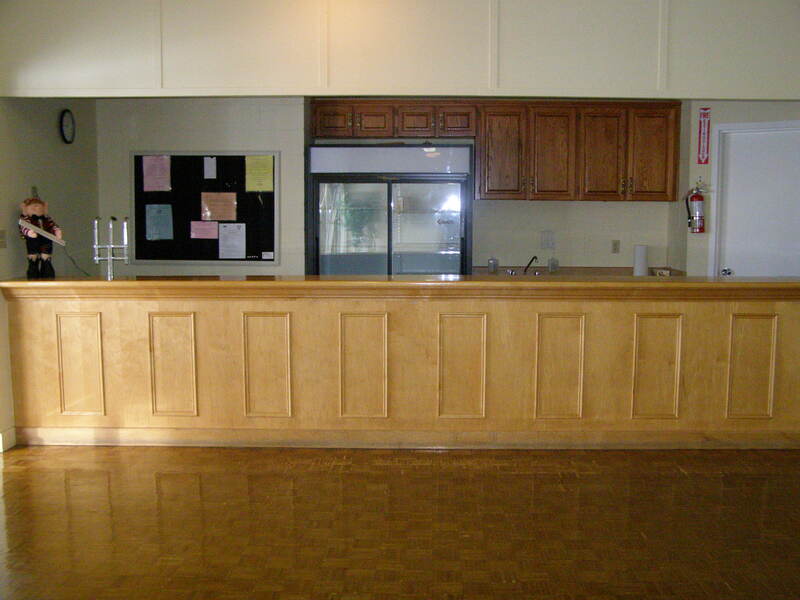 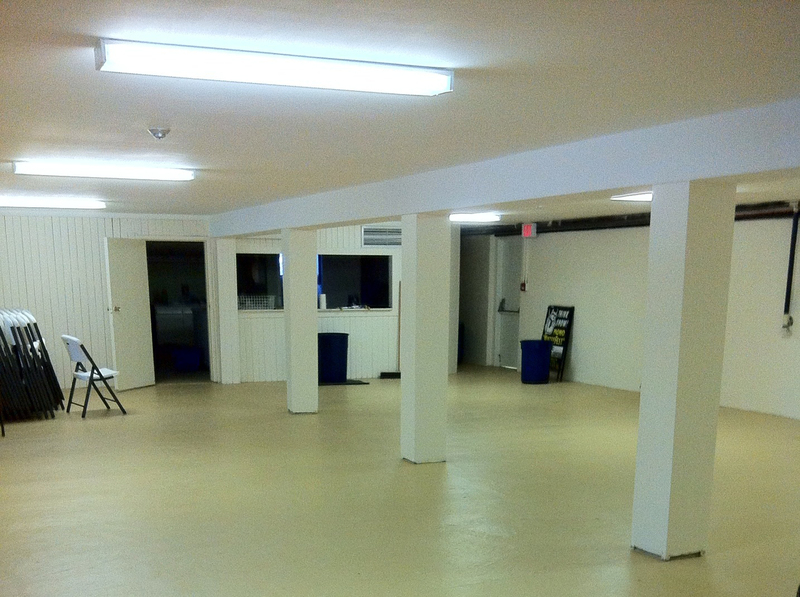 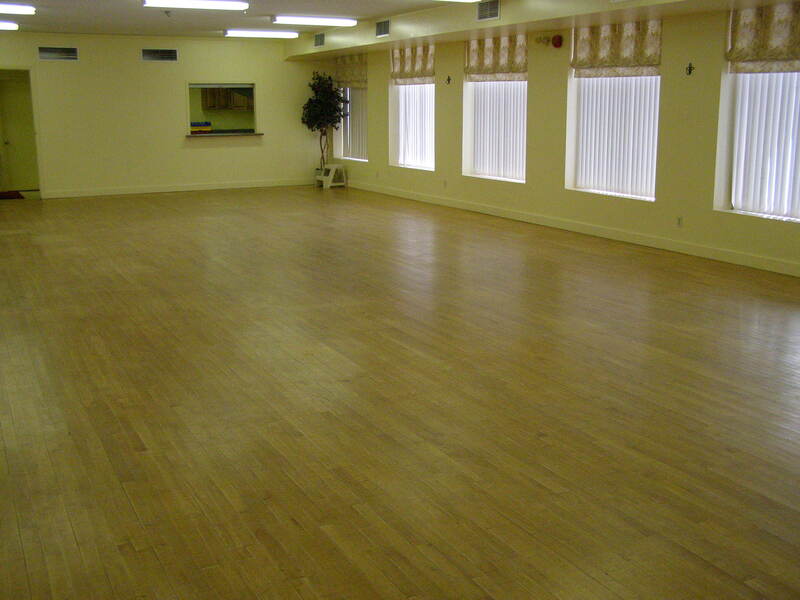 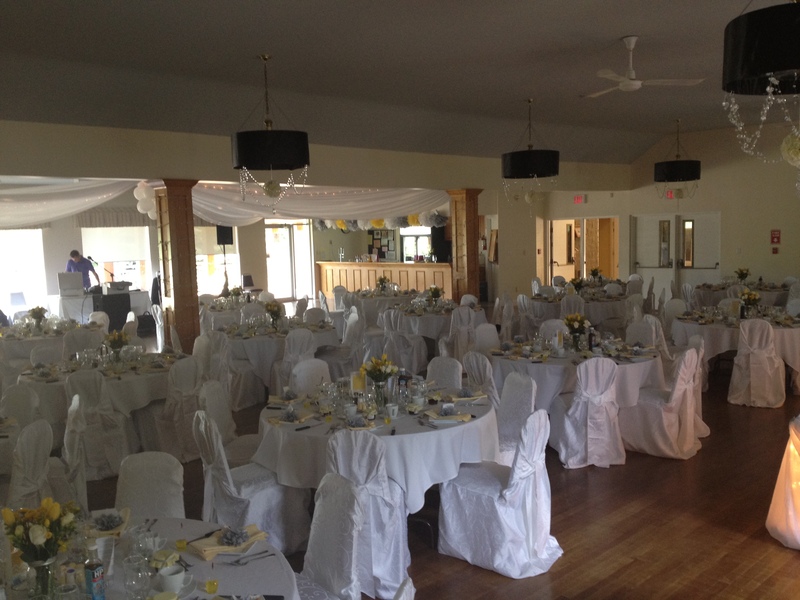 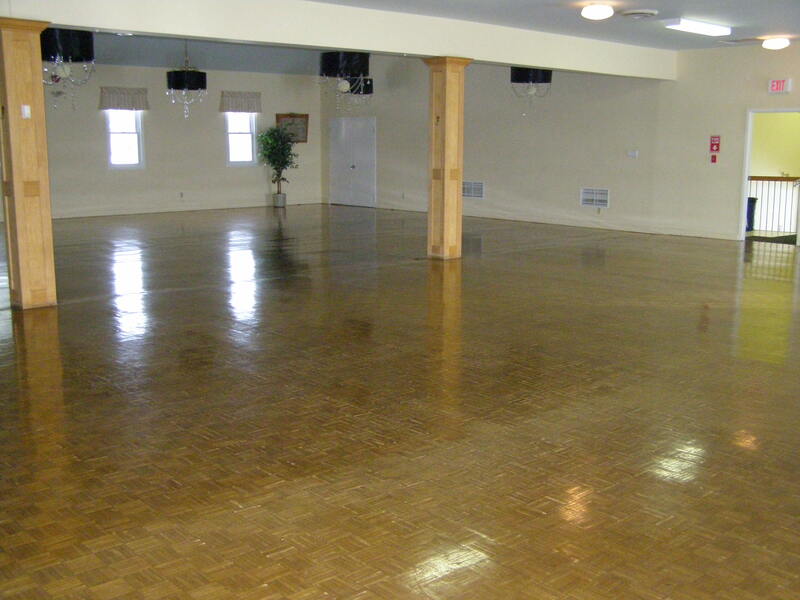 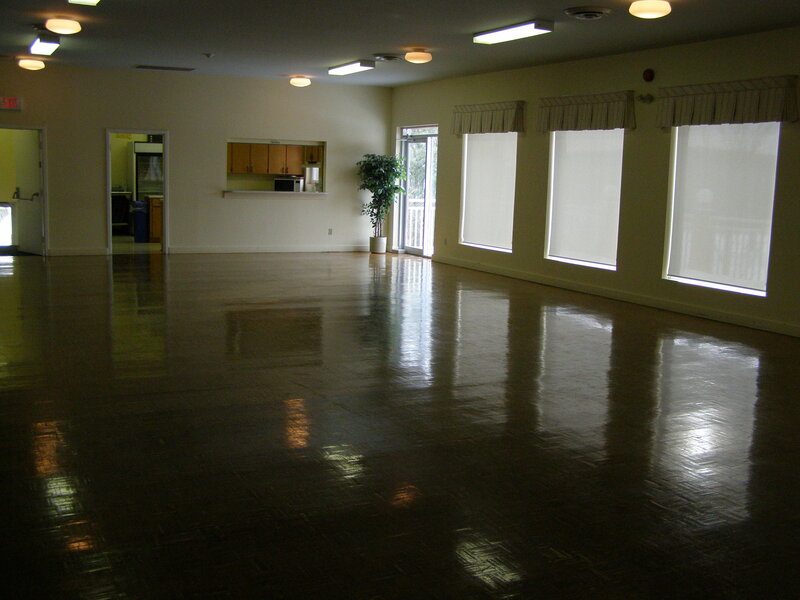 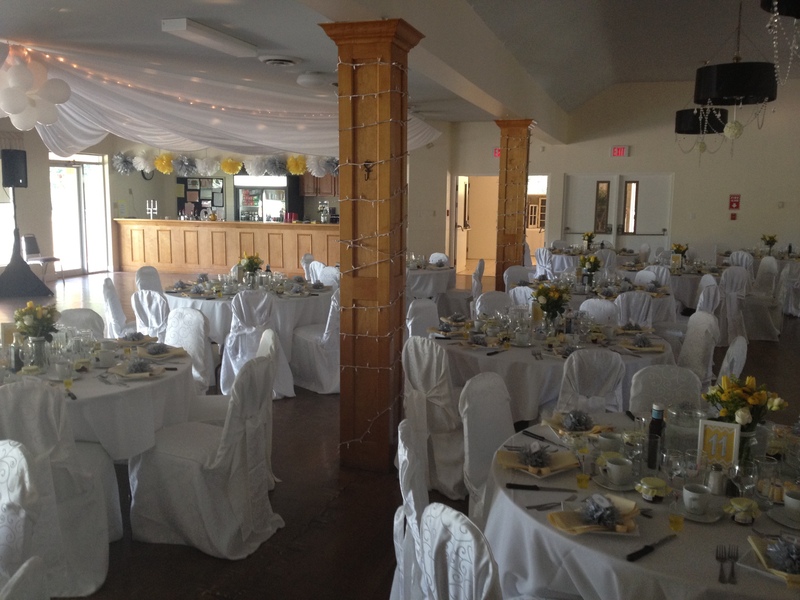 The main floor banquet hall has capacity for up to 200 people with a 24 ft pine bar (great for conversation). 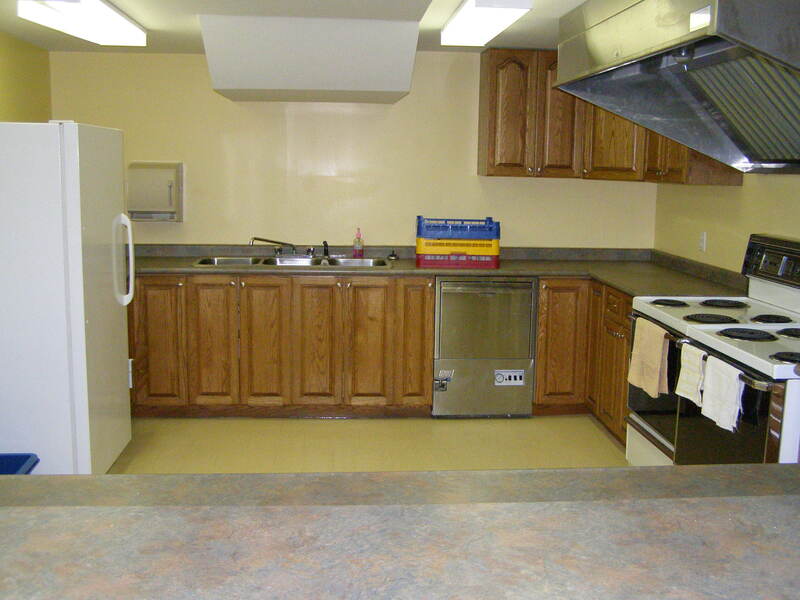 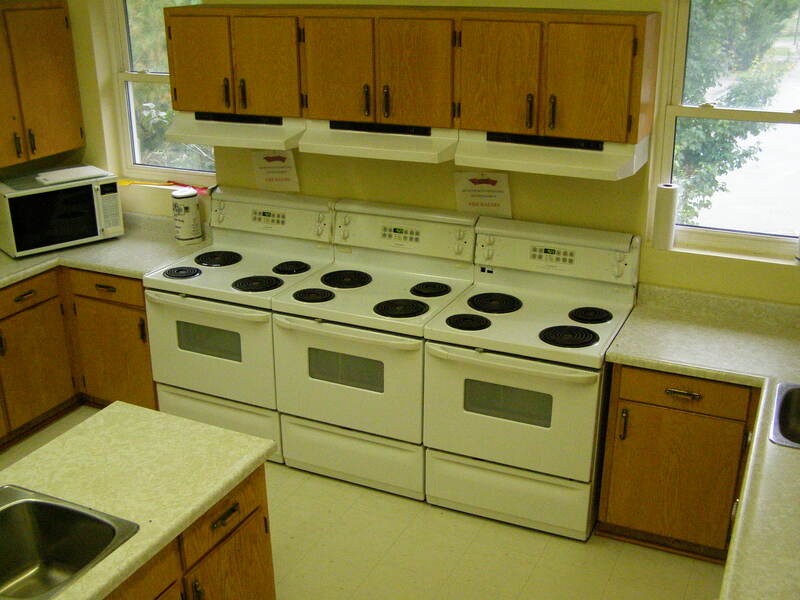 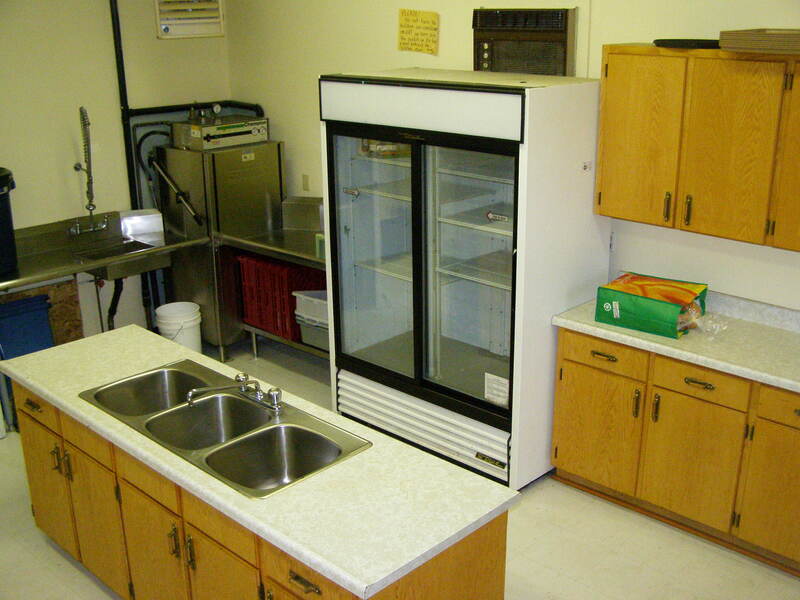 The fully equipped kitchen has place settings for 200 (excluding glassware) and a commercial dishwasher. 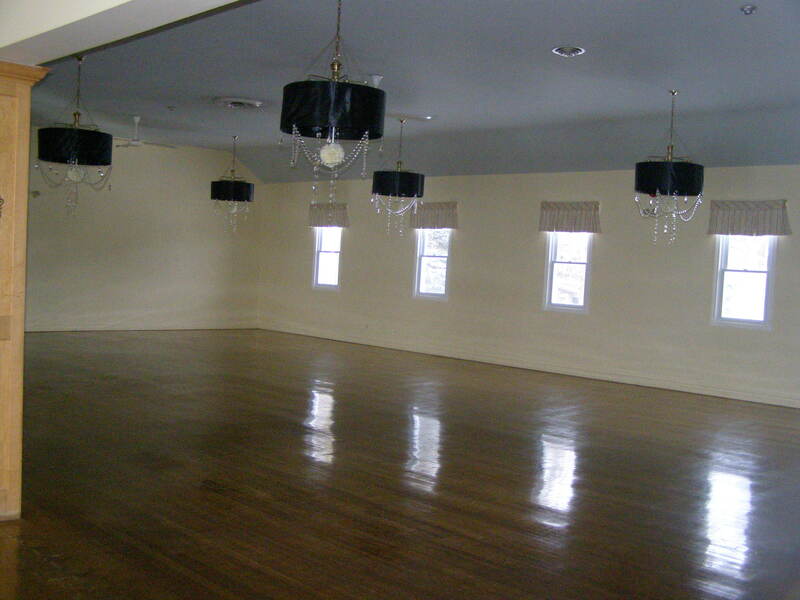 A projection screen is available. 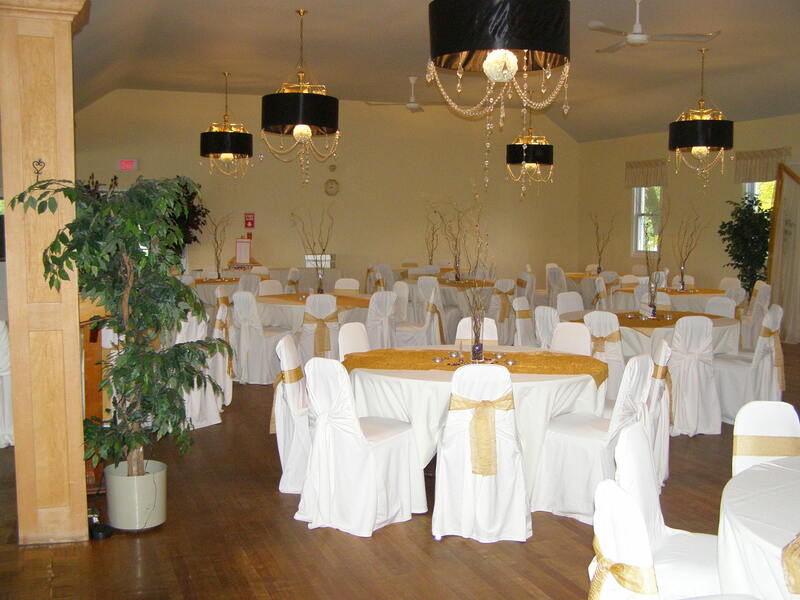 Neither table linen nor glassware is provided. 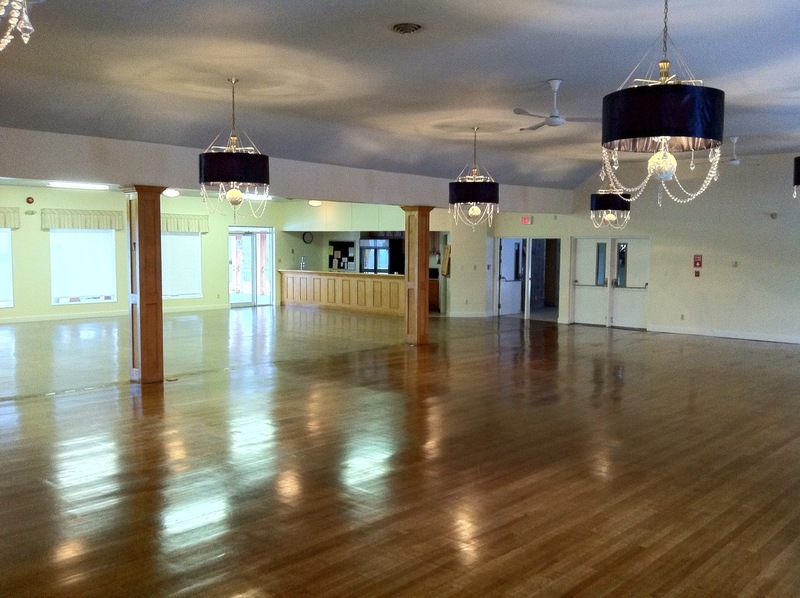 The lower floor room will hold up to 100 people, 72 with dance floor, and also has a full kitchen. 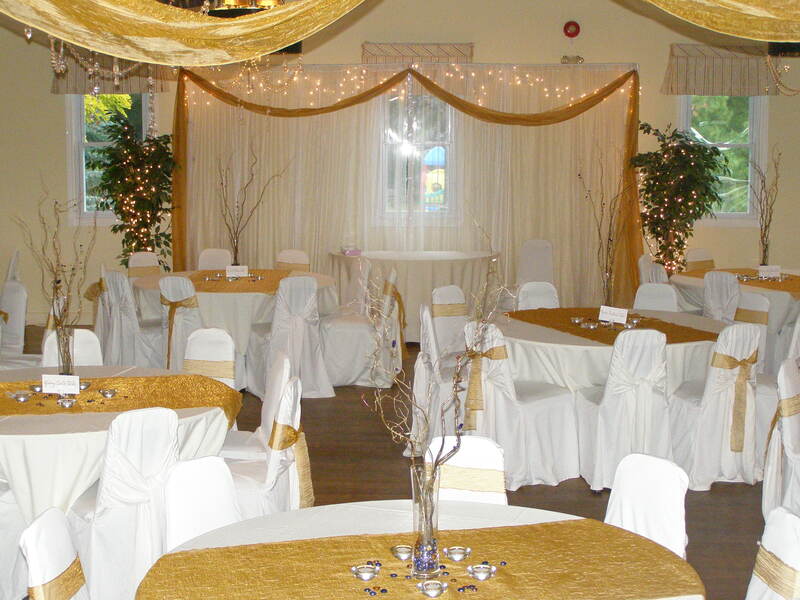 A projection screen is mounted on the wall. 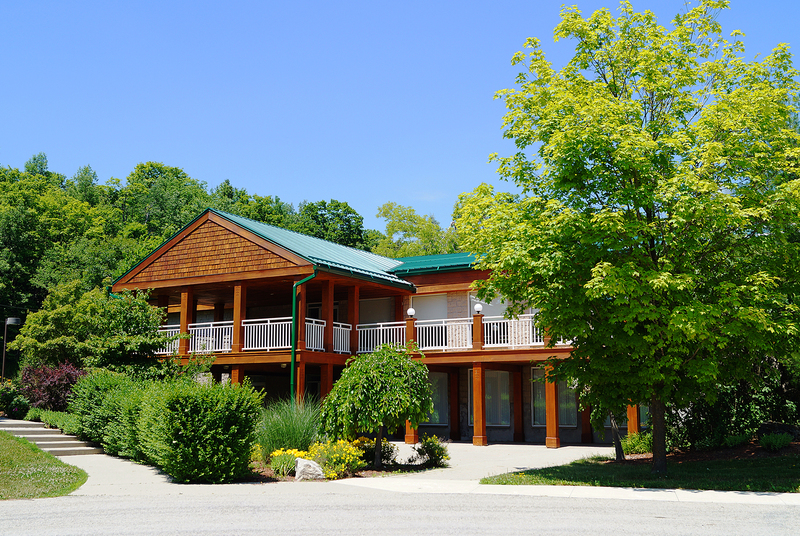 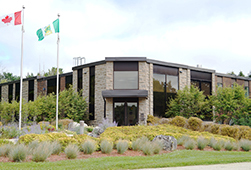 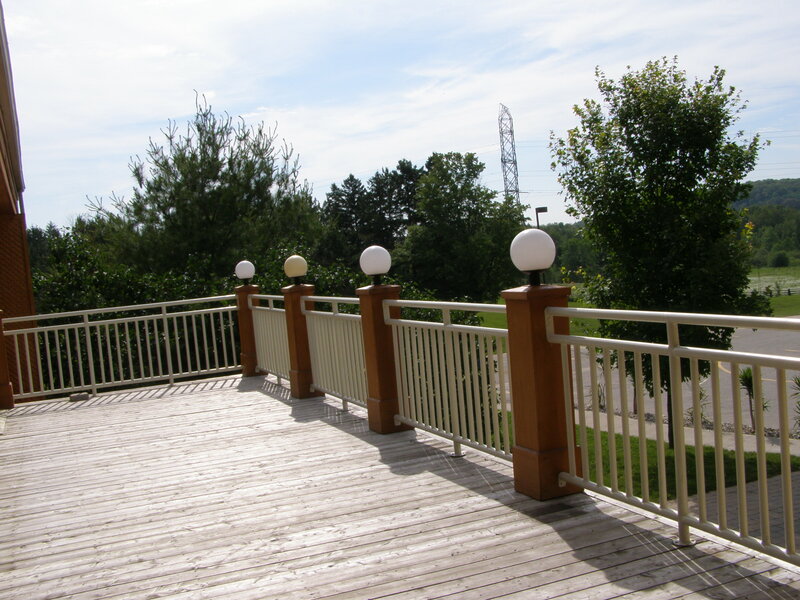 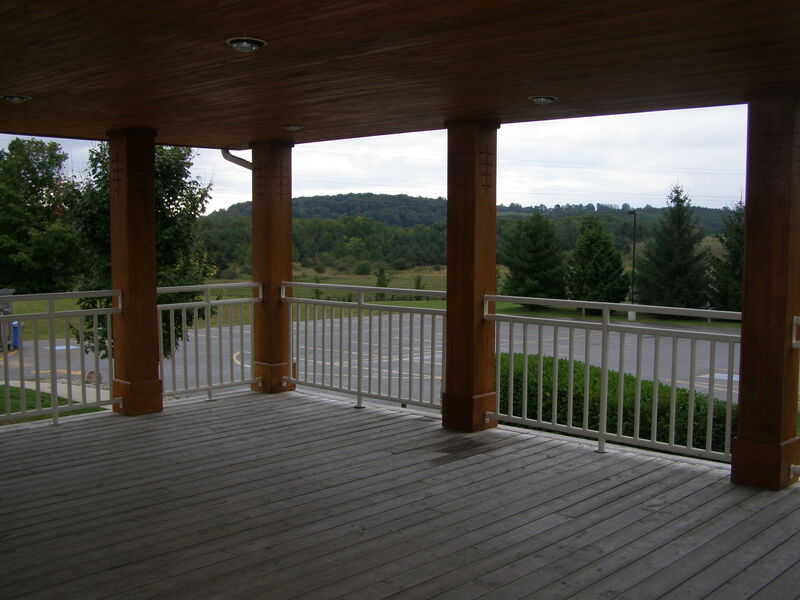 To make reservations at this facility, contact Cheyanne Hancock, Recreation Assistant 519-941-3599, 221.